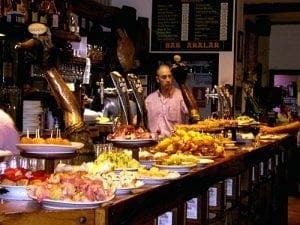 Well, more specifically it’s Basque cuisine, with pintxo hopping in San Sebastian’s historic old town voted the best culinary journey by Lonely Planet. 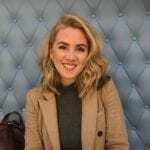 Choosing from 500 different food experiences from all over the globe, the travel bible’s panel awarded the coveted top spot of the ‘Ultimate Eatlist’ to the Basque Country’s mini taste explosions. The guide recommends spending a night hopping from bar to bar tasting as many different pintxos as humanly possible, while washing them down with a glass of vino as you go. “If there’s a better way to explore a culture’s cuisine than pintxos in San Sebastian, we’ll eat our shorts,” reads the mouth-watering guide. towers of Kuala Lumpur and testing your maki rolling skills at a sushi masterclass in Tokyo. 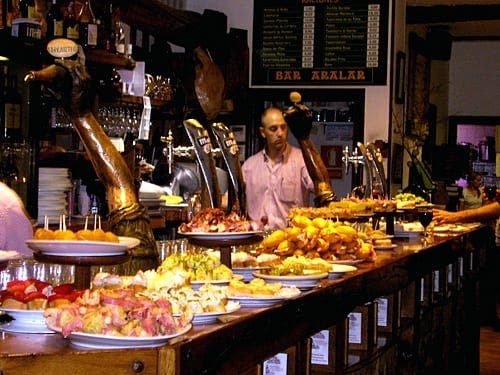 Typically the ‘tiny bites’, or ‘Basque tapas’ if you don’t mind offending locals, consist of fresh meat, fish or vegetables piled sky-high on a slice of freshly baked bread. As culinary trends changed, the pintxo evolved and now hungry diners can find a mixture of traditional dishes to molecular gastronomy renditions all beautifully laid out in rows on bar tops. Compiled by top chefs, food writers and Lonely Planet authors, the guide was inspired by the ‘inextricable link between food and travel’ and its ability to unlock ‘social customs’ and ancient traditions. No other Spain-based experiences graced the top 20 list.